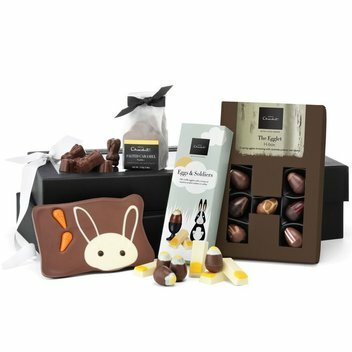 Have a free Happy Easter Hamper by Hotel Chocolat | FreebieFinder UK | Freebies, Samples, & Other Free Stuff. Pixel Family has a wonderful Happy Easter Hamper from Hotel Chocolat for one lucky person to win. This delicious hamper is bursting with fresh and favourite recipes including the odd tipple for the grown-ups, while everything else is family-friendly: City Chocolate Bunnies filled with classic molten caramel, elegant 40% milk chocolate Puddles, Eggs & Soldiers with truffle eggs and praline toast slices and the mellow Caught on the Hop Slab to snap and share. 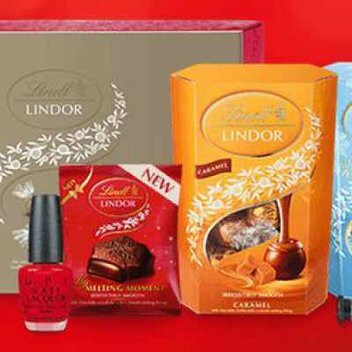 Have the chance to win this hamper full of chocolate treats by entering this competition on the Pixel Family website.